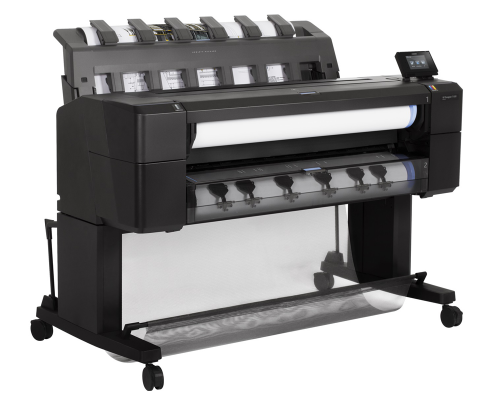 The web-connected, two-roll HP Designjet T1530 printer works as hard and as fast as you do, so you can easily juggle multiple projects. 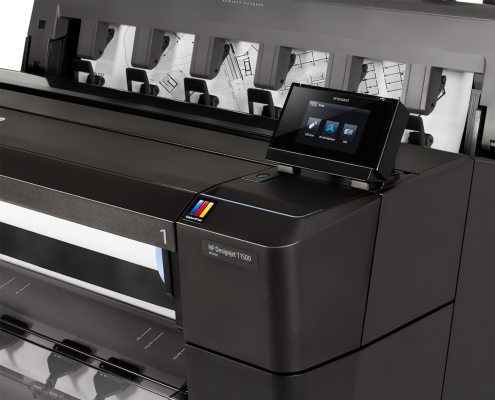 True print previews let you see what you’re getting before you print. 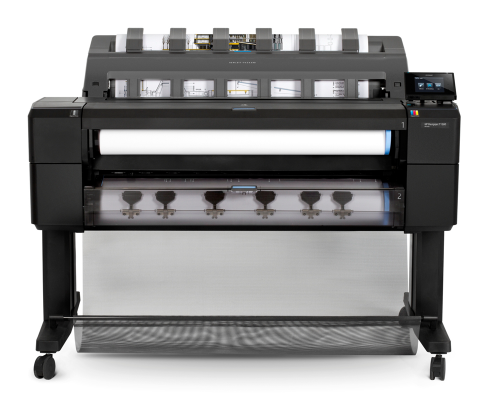 It is the ideal commercial printer for the most demanding workloads.